Meet and Greet All good as usual. Meet and Greet Extremely friendly and helpful. Slick operation and no hanging around! Meet and Greet Staff good but I am disabled and my husband and I had 2 cases and a wheel chair but nobody offered to help us to the car and you really need automatic doors or even just one set as itâ€™s very hard to open doors and push wheel chair so come on get your act together be more helpful !!!! Meet and Greet A top class service once again. Meet and Greet Easy to park. Very pleasant staff. 2 minutes walk to and from terminals. Have used meet and greet a number of times. Will always use when travelling from East Midlands. Brilliant. Meet and Greet Everything was very easy and smooth. Polite friendly staff greeted us when dropping off and collection. The flight was delayed by 90 mins on return but didnâ€™t cause any issues at all. Meet and Greet The only 'problem' we had was that our car was parked too close to others, especially on the driver's side, and we had difficulty getting into the car. Meet and Greet very smooth. staff great. Meet and Greet Brilliant, everything so quick and easy for both drop off and pick up. Have used before and same service both times, nice to deal with friendly staff. 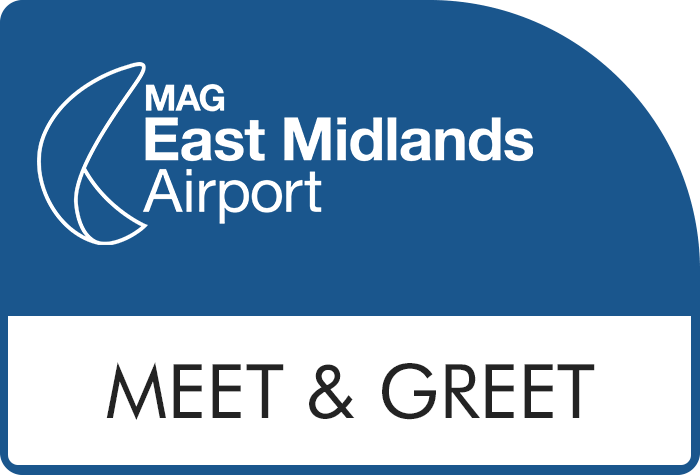 Meet and Greet Easy to use on outward and return journey.